To establish policy and criteria regarding memorials on campus with or without a significant gift. 1. The Board of Trustees has ultimate authority and responsibility for the naming of college facilities. 2. The Vice President for Advancement/Executive Director of the Evergreen State College Foundation has authority to approve memorials on campus established as the result of monetary gifts. Upon recommendation from the Naming and Memorials Committee (Committee) the President may approve memorials not resulting from monetary gifts. Recommend to the Vice President for College Advancement any needed changes to this policy. Representative from the area recommended for naming or in the case of a memorial, a representative from the group requesting the Naming and Memorials Committee consider the memorial. The Committee shall establish the list of facilities available for naming and subsequently update that list annually. Generally all facilities on campus should be available for naming, though the Committee shall first consider those areas that are associated with current or imminent fundraising initiatives. The Committee shall make public the list once established. Any request for removal from the list shall be considered by the Committee and if approved, that facility shall not be eligible for naming for a period of at least five years. The Chair may convene the Committee to consider requests for naming of any facility not included on the list of facilities available for naming (with the exception of facilities removed at the request of community members and where such removal has the approval of the Committee). The Chair may add other members to the committee when appropriate. 4. 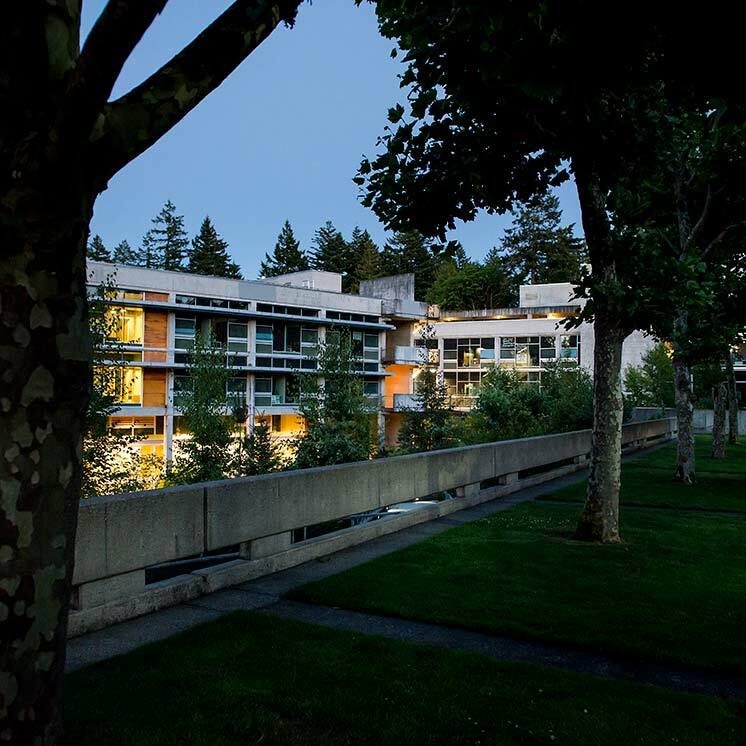 A gift agreement shall be required and be negotiated and executed through the Evergreen State College Foundation for any memorial or naming established through a monetary gift. The naming of a significant structure on campus with a value over $5,000,000.00 may only occur when the person for whom the facility is being named has been deceased for at least five years. Recommendations shall be made to the President of the College who will determine whether to forward the final recommendation to the Board of Trustees. The Vice President for Advancement/ Executive Director of the Evergreen State College Foundation has final approval of the memorial. The recommendation should reflect honor upon both the donor and the college. The Naming and Memorials Committee shall establish procedures and additional criteria for consideration of naming and establishment of memorials in the absence of a gift. Such criteria shall limit recommendations to honoring of extraordinary contributions to the institution. Broad campus community support is required for consideration. The Committee shall establish clear procedures for community members to follow in requesting such consideration and assist in vetting proposals to the community. 8. Once the Board of Trustees has named a college facility after a benefactor, the name shall remain in place for the life of the facility and will be honored in perpetuity. The college reserves the right to determine the form such recognition may take in the event that the facility no longer exists or under other changes of circumstance. 9. The Board of Trustees reserves the right to rescind the naming of a facility should the naming bring embarrassment or disrepute to the college. 10. The Naming and Memorials Committee shall establish gift thresholds for the naming of facilities. In general, the minimum gift amount to name any facility on campus shall be the greater of $25,000 or 50% of the total construction cost or current fair market value. A) Buildings and Wings . New buildings and/or new wings added to existing buildings can generally be named for contributions of at least 50% of the total cost of the new building. For existing facilities, the contribution must be at least 50% of the construction cost adjusted for inflation. C) Pledges : Pledge periods for naming gifts must not exceed five years. Pledges must include an estate note making the donor’s estate responsible for payment of the pledge in the event of the donor’s death before fulfilling the pledge. D) Use of Planned Gifts : Bequest intentions and life income plans will generally not be acceptable for naming gifts because the college requires the immediate use of the funds for construction, maintenance, operation, and renewal. Possible exceptions include charitable lead trusts that can be used if they meet the established minimums set out for naming gifts and the payout period does not exceed five years. A tree located in the memorial tree grove at a location to be decided by the Facilities Office for a cost of $5,000. Location and type of memorial shall be the same for non-monetary memorials. 12. Gifts of art will not be accepted as memorials. Individuals who wish to give art to the College or Foundation should direct their inquiries to the Campus Arts Advisory Committee. Donor: A person, organization, corporation, or foundation that makes a gift to the college. Estate gift: A gift made from a decedent’s estate, typically a planned gift (an “expectancy”) in which the donor makes his/her intents known in writing while still alive. Honorary: A gift made in honor of an organization or living individual. Memorial: A gift made in honor of a deceased person. Monetary gift: cash or assets that can be converted to cash. Named gift: A gift in sufficient size to warrant a naming opportunity, based upon naming opportunity criteria. Pledge: A written, signed, and dated promise to fulfill a commitment at some future time; specifically, a financial promise payable according to terms set by the donor. Such pledges may be legally enforceable, subject to state law. Total cost: The amount used in determining facility naming criteria; “project cost” is construction and “soft costs” such as fees, permits, furnishings, etc.